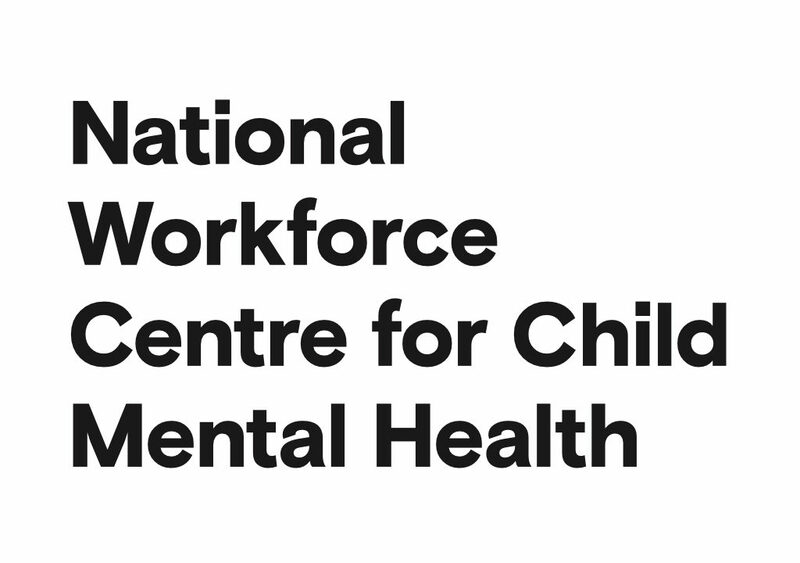 The National Workforce Centre for Child Mental Health has been established to assist professionals and organisations who work with children and/or parents/families to have the skills to identify, assess and support children at risk of mental health conditions. The Centre incorporates three key components: an online workforce gateway (this website!) where you can access free training, practice guides, webinars, tools, information and news; a national network of regionally-based Child Mental Health Workforce Consultants to support workforce development, systems change, information exchange and collaboration; and a communication and knowledge translation strategy to support the diffusion of evidence into practice. 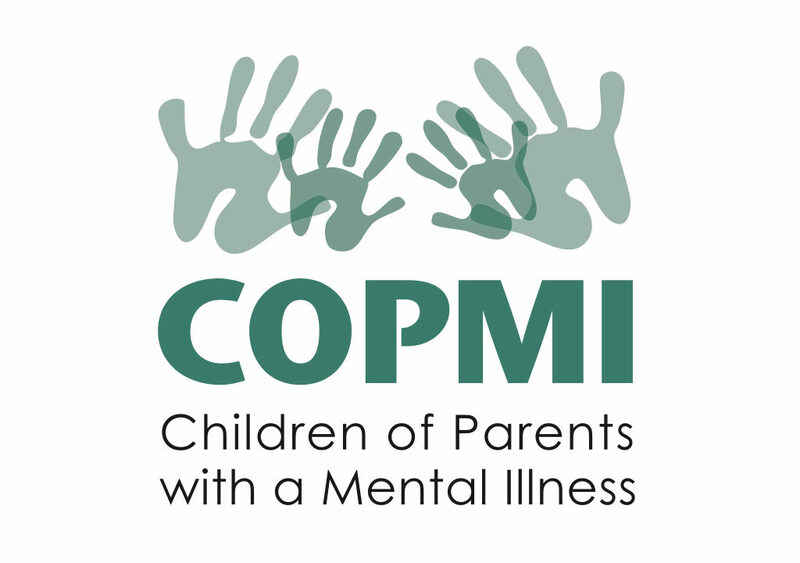 The Children of Parents with a Mental Illness (COPMI) national initiative was active between 2001 until June 2017, the key aim was to improve outcomes for children and families where a parent experiences mental illness. The project was funded by the Australian Government, developed and delivered by Emerging Minds and all COPMI resources were developed under the guidance of people who shared the experience of living in families where parental mental illness was a part of family life, and of leading researchers and service providers in the mental health field. The project focussed on developing information for parents, their family and friends in support of children of parents with a mental illness. This information was complemented by innovative online training courses for professionals to support families either individually or through community services and programs. Funding for the COPMI national initiative ceased in June 2017 and the program now forms part of the National Workforce Centre for Child Mental Health.